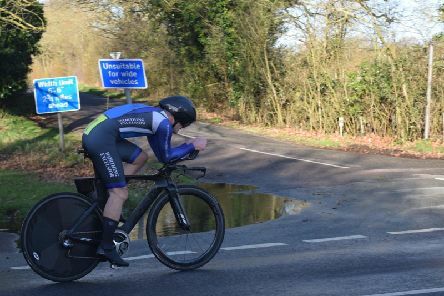 Worthing Excelsior’s time trial season got off to a disappointing start - although Nik Allen did set a new club course record. 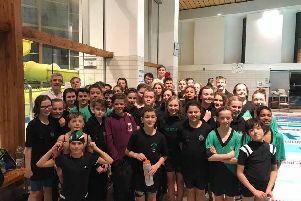 Worthing Swimming Club members took part in round one of the Sussex League against Hailsham and Brighton at Splashpoint. 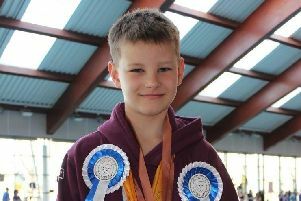 Top talent Ashton Netherwood stole the show at the recent Sussex swimming county championships. 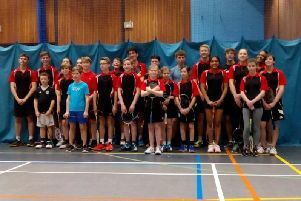 A team of 25 from Worthing Badminton Club’s junior section played a match against East Sussex at Worthing Leisure Centre. 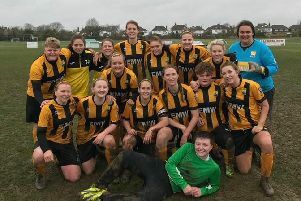 The double remains very much alive for AFC Littlehampton Ladies after they reached the semi-finals of the League Cup. 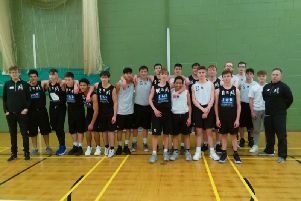 Worthing-based D & D Basketball Club have again entered two teams into the under-16 league and the youngsters faced each other with the blacks taking the win from the whites (97-57). 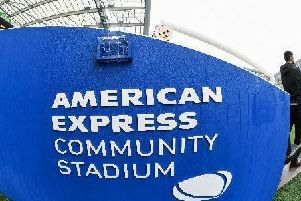 Brighton & Hove Albion fans have the chance to play at the Amex in a charity tournament later this year. 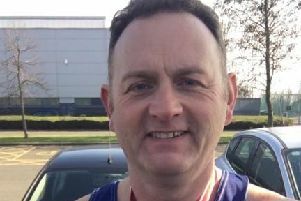 ark Gibbs collected a national title for the second time at the recent British Masters Athletics south of England indoor event held at Lee Valley Sports Centre, London. 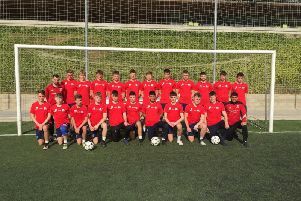 Dave Hall believes a recent tour of Spain for Worthing College footballers, where they trained alongside several professional teams, will stand them in good stead for the future. 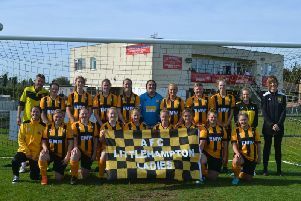 AFC Littlehampton Ladies have the league title within their grasp after a 4-2 triumph at Roffey. 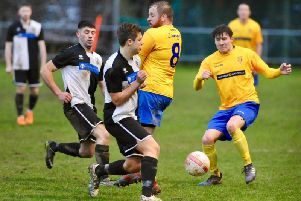 Craig Stuart is confident East Preston can end the season strongly. 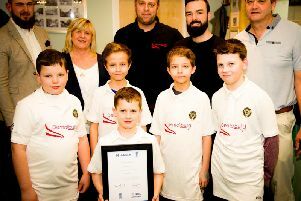 Rustington Cricket Club have attained Clubmark status. 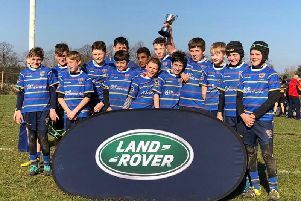 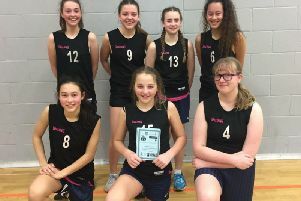 There has been lots to celebrate for Durrington High School’s sports teams of late. 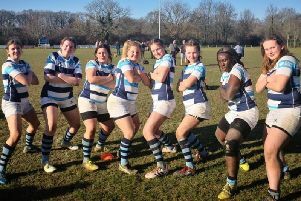 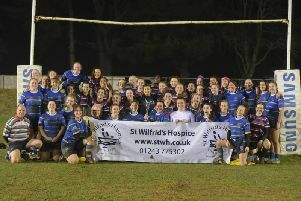 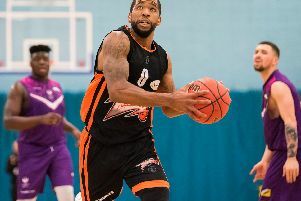 Worthing Thunder followed on from their National Trophy glory with a crucial double header win over the weekend. 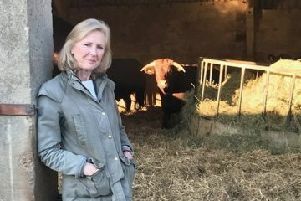 Few farmers voted for Brexit believing it would deliver a land of ‘Milk and Honey’. 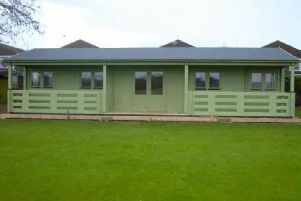 Is this the Sussex home of the real 007 James Bond? 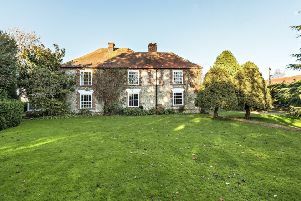 The historic Sussex home of a second world war hero who may even have helped inspire 007 James Bond has gone on the market.